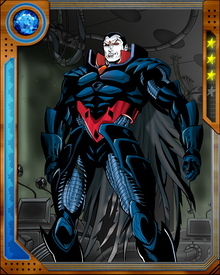 After Mr. Sinister was originally remade by Apocalypse, the two became enemies. 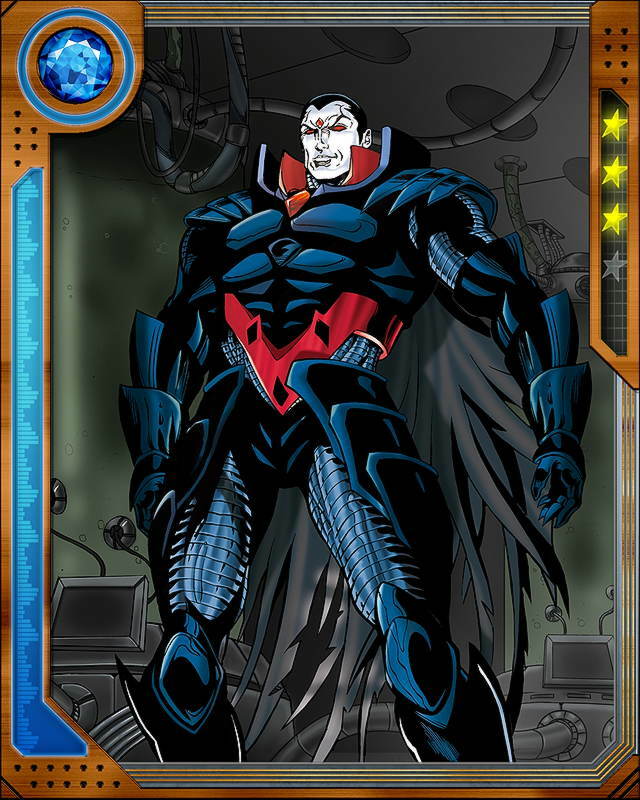 Mr. Sinister created Cable intending to use him as a weapon against Apocalypse. 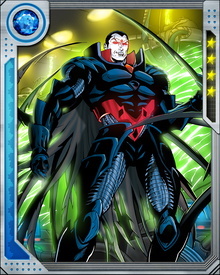 In an alternate timeline where Apocalypse reigned supreme, one of Mr. Sinister's students was the sadistic Sugar Man.